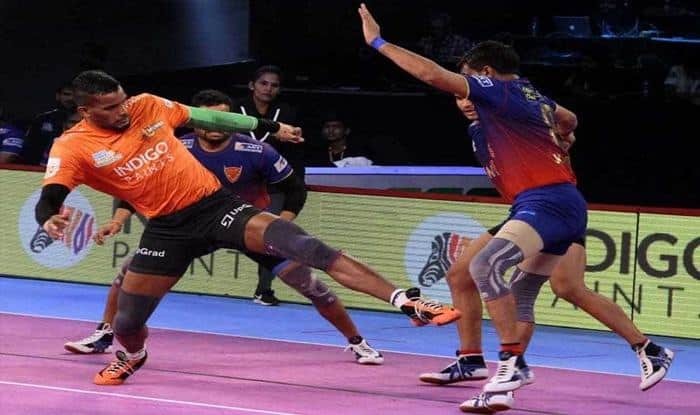 Up and coming raider Siddharth Desai was bought by Telugu Titans for the highest winning bid of Rs 1.45 crore on day one of the season 7 players’ auction of the Pro Kabaddi League (PKL) here Monday. The attacker from Sangli in Maharashtra had earned plaudits by his stellar show in season 6 of the PKL held last year. However, the winning bid for Desai was still Rs 6 lakh below the record League price paid for Bhiwani’s Monu Goyat by Haryana Steelers at season 6 auction last year. Interestingly, Goyat was not among the 27 players retained by their respective teams ahead of this season’s auction and was bought by UP Yoddha for 93 lakh. The Raid Machine may have left the @Telugu_Titans, but the yellow army made amends by scalping Siddharth Desai! 朗Here’s how they stand before the action resumes in Day 2 of the #VivoProKabaddiAuction! 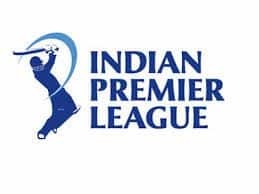 Season 7 is to be held from July 19 to October 9, League Commissioner Anupam Goswami told a media conference prior to the start of the auction in the morning. 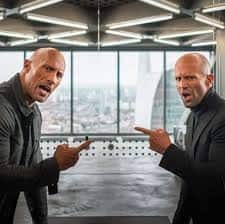 “We have gone back to the original window of July in season 7 after season 6 commenced in October 2018,” Goswami said prior to the auction featuring 441 players from 13 countries. “We will have the next season in 2020 also in July,” he added ahead of the auction featuring 388 Indian and 53 overseas players. 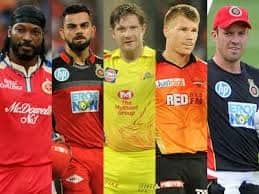 Each of the 12 franchise teams was allotted a purse of Rs 4.4 crore to spend at the two-day auction (April 8-9) after deducting from the salaries of retained players.